Well, we can hardly believe we’re already over halfway through 2018. It’s certainly been an exciting year so far for the Conkers. 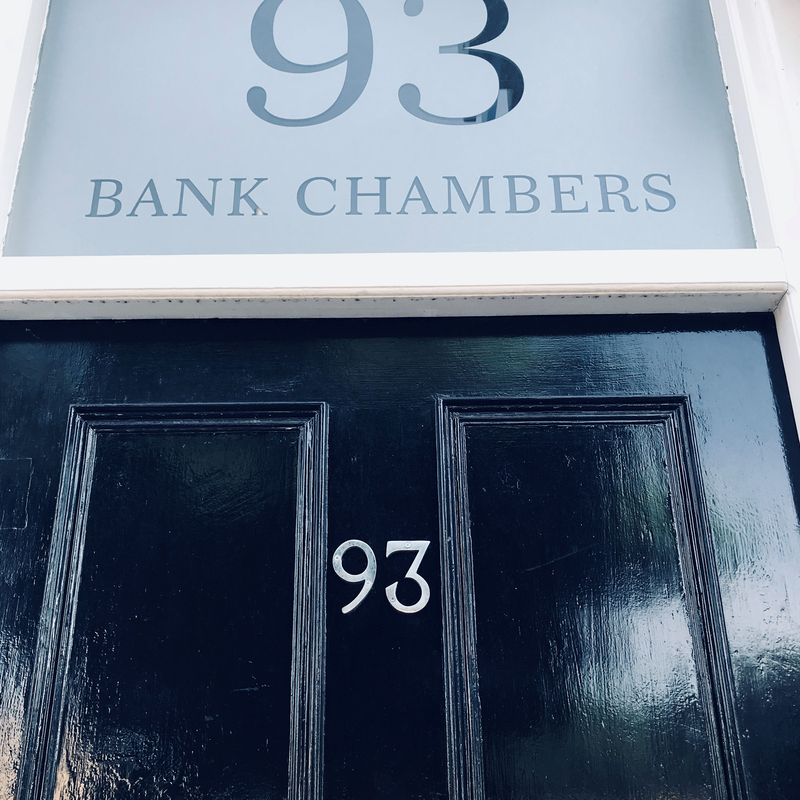 Not only have we welcomed a clutch of new accounts, we’ve moved to lovely new offices in West Didsbury. Oh, and we have finally seized the opportunity to take stock and ask those all-important questions we ask each of our clients at the start of a new campaign…including what their brand says about the company. Well, no more! To celebrate turning 10 (ahem, 11 – we let that double digits milestone slip too!) 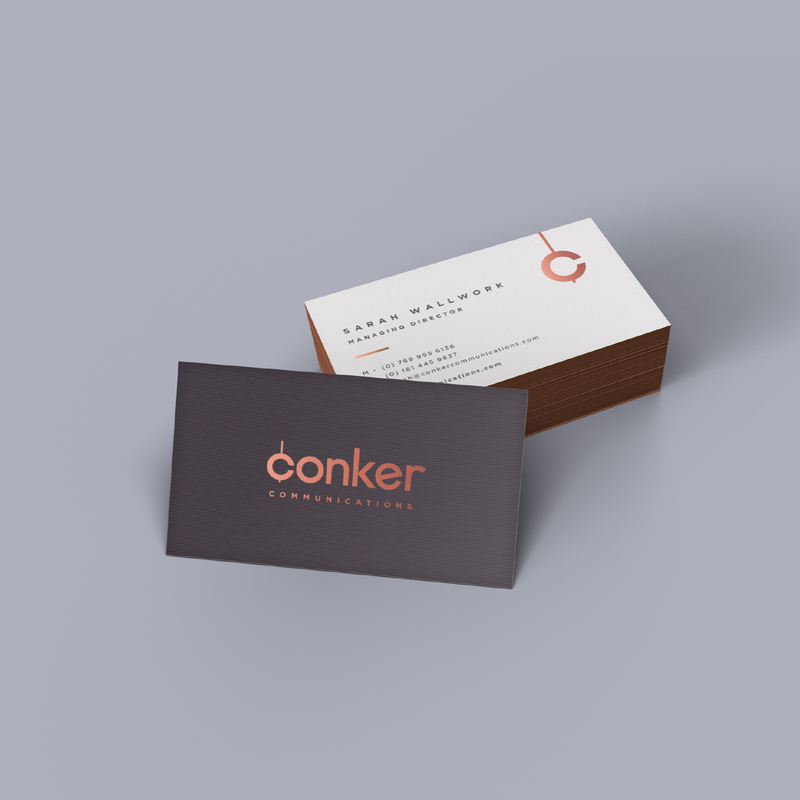 we’ve gone the whole hog – with a total Conker re-brand that spans our website, stationery and signage at our new Didsbury Conker HQ. We wanted to make our brand a little more reflective of our grown-up status and the pedigree of work we produce. We’ve created communications campaigns for clients of almost every shape and size. If you’ve time for a quick cuppa, have a browse of our case studies and see how we’ve helped clients overcome challenges, from solving specific problems, to launching a new product to market. 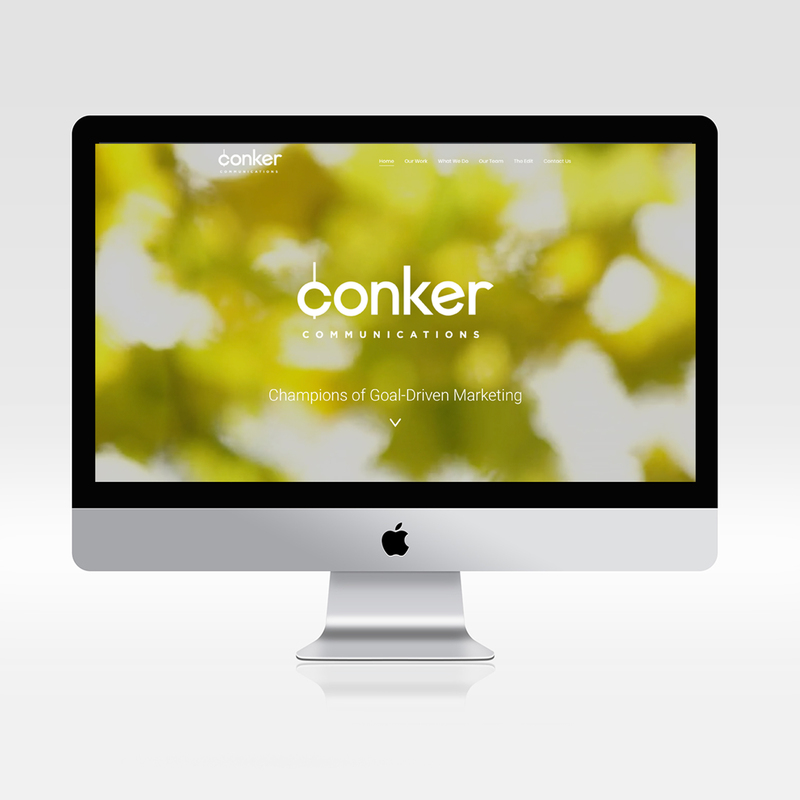 At the heart of Conker’s new brand is our ethos: we are champions of goal-driven marketing.As an integrated marketing & communications agency, every strategy we create, every project we roll out is firmly rooted in making sure we hit our clients’ objectives. We’d love to know what you think about Conker’s fresh look. Join the branding debate on Conker’s social media platforms & say hello to Conker’s latest recruit, Emily – she’s taking over the Conker tweets this week! Or why not pop by our Conker offices? We’ll have the kettle on, ready to hear your communications conundrums.